Fee: $22/$18 members - includes an autographed copy of The Rooms Are Filled, refreshments and admission to the sculpture garden -- come early for a stroll around the grounds. Online registration is now closed. If you are interested in attending this event, please give us a call at 414-446-8794. 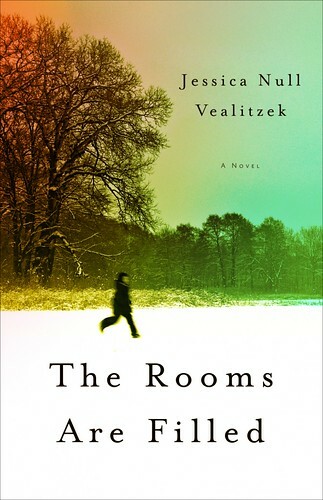 The Rooms Are Filled was recently featured in the Great New Books newsletter.